ホーム > What kind of facility is it? 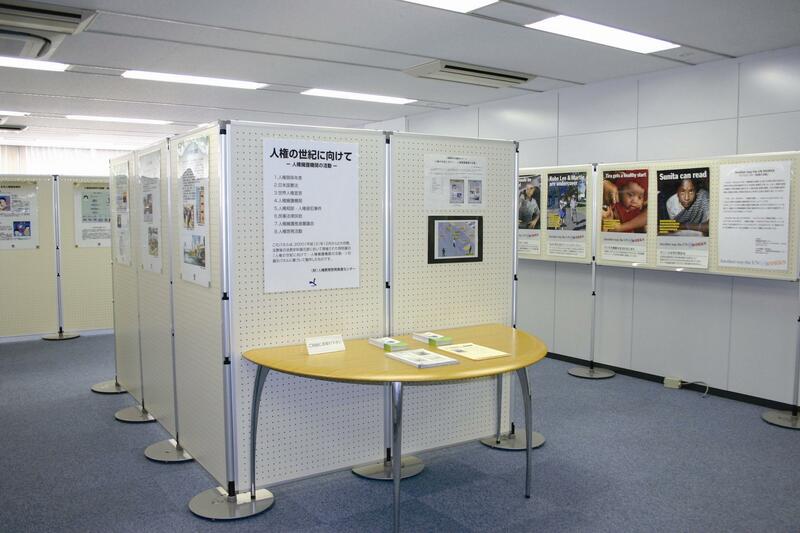 Our Human Rights Library has and manages a collection of publications, videos, DVDs, display panels, works of “kamishibai” (picture-story shows), educational documents on human rights prepared by municipalities, and so on. These are available to the general public. The Library is open to the public. Anyone can use it with ease. The Library’s reading space has PCs to help you find what you need. 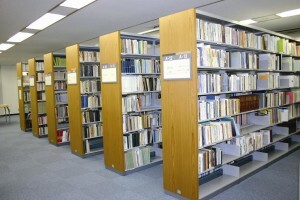 Some books, videos, etc., are available for circulation via mail, etc., to make the Library’s documents available to people living far away from the library. (Circulation is limited to inside Japan. To borrow an item this way, you need to pay the postage). * Closed on weekends, national holidays, and from Dec. 29th through Jan. 3rd. The Exhibition Space shows a variety of panels and posters related to human rights. Exhibited there are a great diversity of panels and other display items on human rights, prepared by our Center, municipal governments, private businesses, schools, etc. At the free-of-charge meeting room (multi-purpose space), a group of many people can watch videos and DVDs together. The space is also available for training and study courses on human rights education held by municipal governments, businesses, schools, etc. (Free of charge, but advanced reservation required). Click on the link below, for more information on use of the free-of-charge meeting room (multi-purpose space). Q1 Is the Human Rights Library available to anyone? A1 The Human Rights Library is open to the general public. Anyone can use it. Q2 What steps should I take to borrow some books or videos for the first time? Q3 I live far away from your Library. Is there any way I can borrow some of your books? 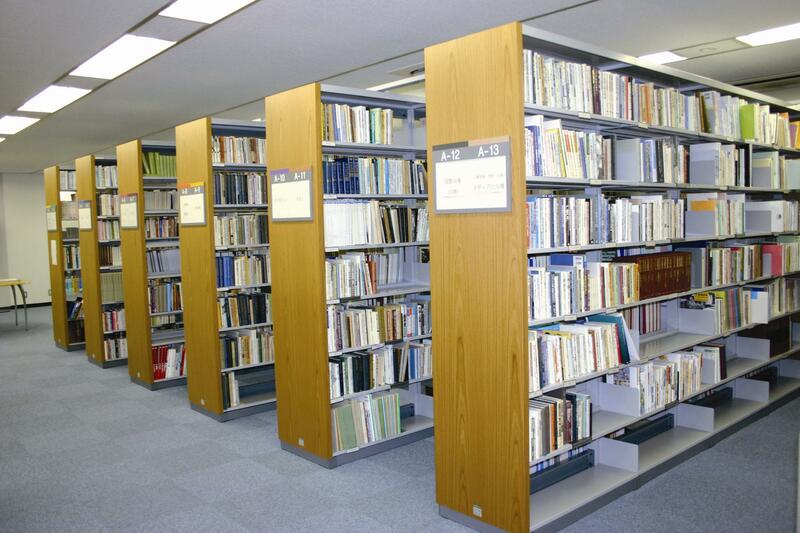 A3 Feel free to ask us, since we can lend you some books via mail as long as you are in Japan. Q4 How many days may I borrow your books and videos? A4 You can keep them up to a month. Q5 Can I use your Library on a weekend? A5 Basically, the Library is open from 9:30am to 5:30pm on weekdays. (It is closed on Saturdays, Sundays, national holidays, and from December 29th through January 3rd). The multi-purpose space, however, is also available until 7:30pm on a weekday and from 9:30am to 4:30pm on a Saturday, provided you apply in advance (three days before the intended use). Q6 When I use your multi-purpose space, I want to make a presentation using a PC. Do you lend a PC? A6 We regret that our Library has no PC to lend to users of the multi-purpose space. We ask you bring in your own PC. Also note that we do not provide Internet connection service within the multi-purpose space. * Some public wireless LAN connections may be available in the space provided you are a registered user of one of them. Please confirm whether you can use such an Internet connection yourself. Q7 I would like to drive to your Library. Do you have any parking space? 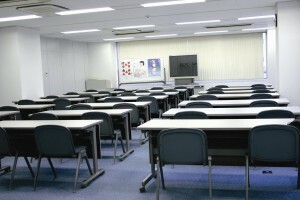 A7 No, the space cannot accommodate any lecture, seminar, etc., which charges an admission. The space is available only for free-of-charge events for human rights education and promotion. Please use a pay parking lot in the neighborhood, or use public transportation like trains. Q8 I am thinking of holding a pay seminar in your multi-purpose space. Is it OK with you? A8 No, the space cannot accommodate any lecture, seminar, etc., which charges an admission. The space is available only for free-of-charge events for human rights education and promotion. Also prohibited is the selling of books or any other items in the multi-purpose space or the reading space. Q9 I am thinking of holding a concert to promote human rights in your multi-purpose space. Is it possible? A9 We cannot permit an event that makes large sounds and/or disturbs users on the floors above or below, or our neighbors. Copyright © 2011 jinken-library japan ALL right reserved.